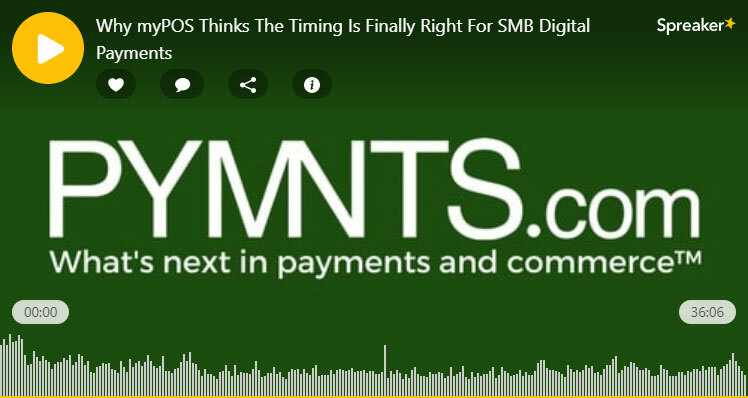 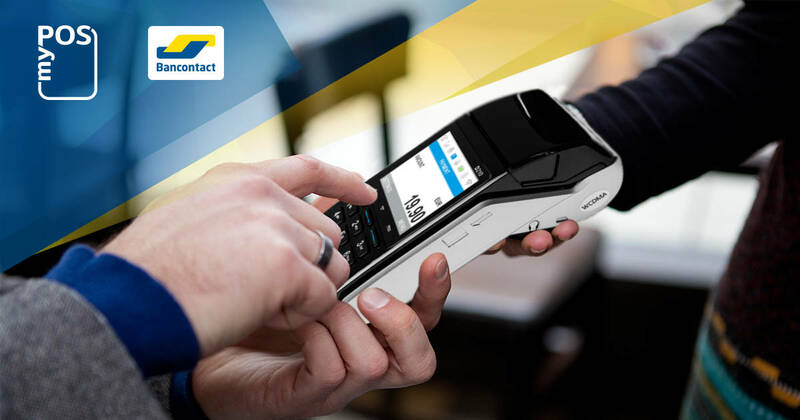 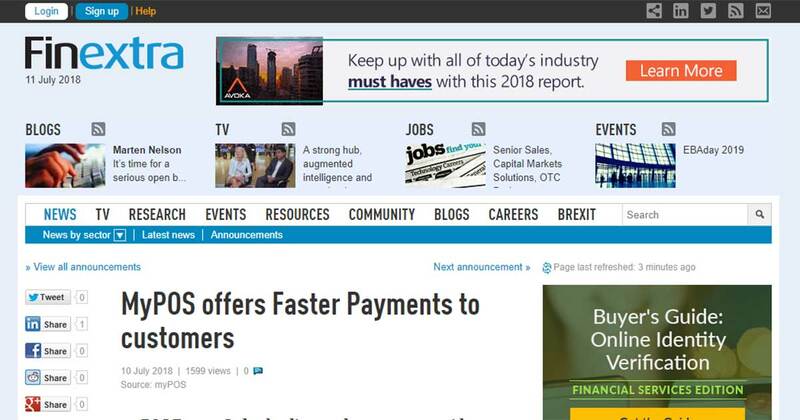 myPOS Europe Ltd, a leading card payments provider to small and medium-sized businesses announces its customers can now access Faster Payments in an effort to provide ever quicker and better money transfers. 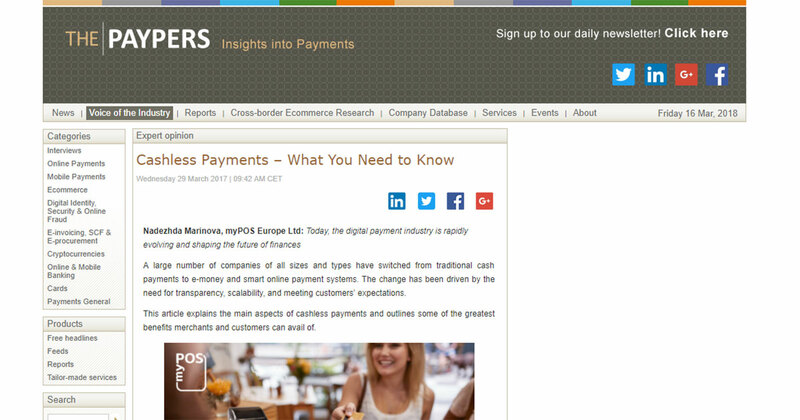 myPOS Europe, a card payments provider to small and medium-sized businesses to offer even faster and better money transfers to its customers. 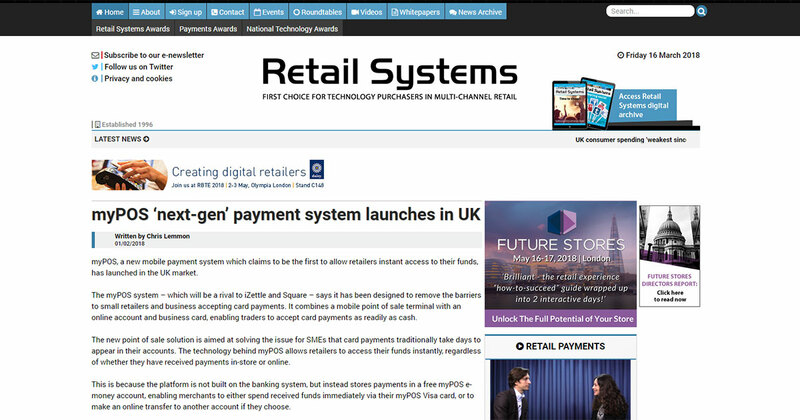 This will change the game for merchants who use the myPOS service, empowering them to send and receive GBP Payments almost immediately – 7 days a week, 24 hours a day, 365 Days a year! 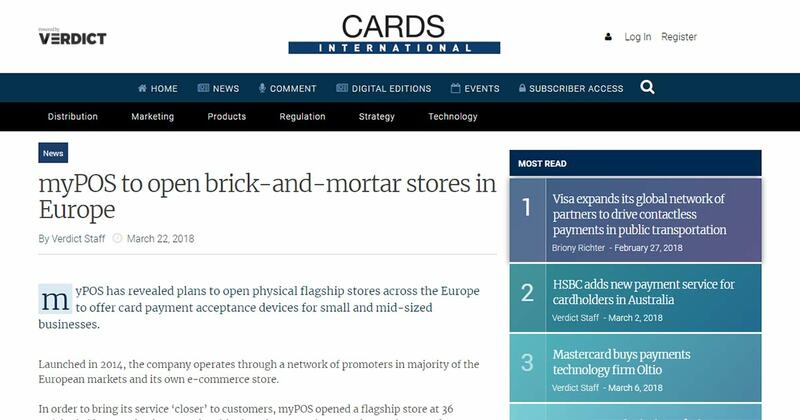 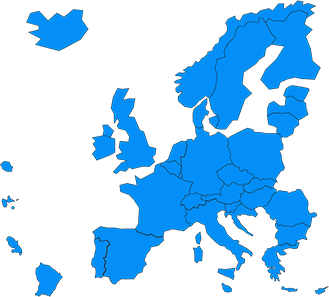 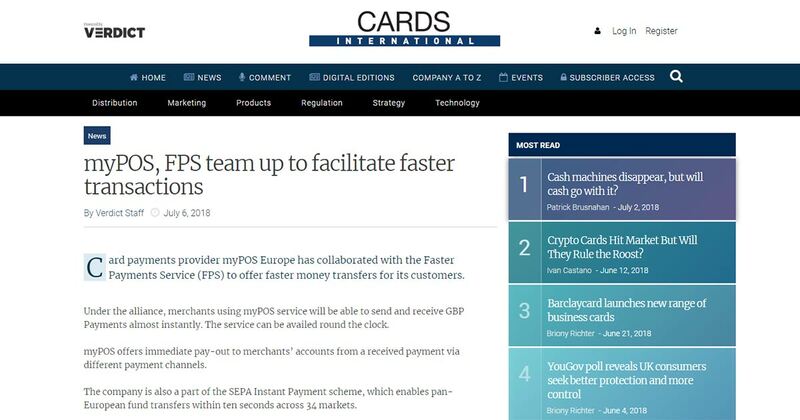 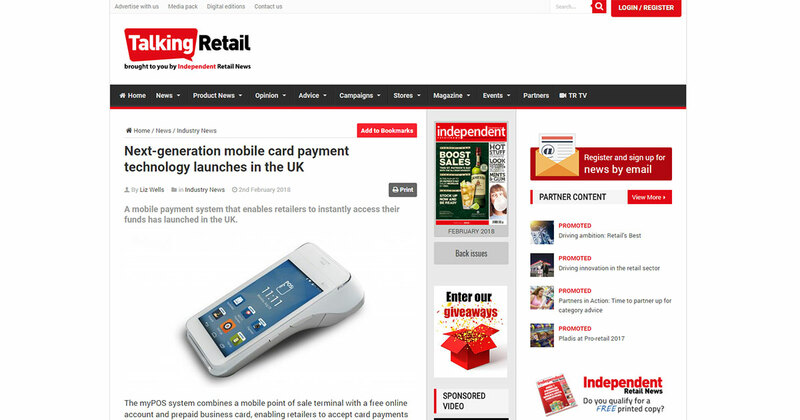 Card payments provider myPOS Europe to offer Faster Payments to its customers. 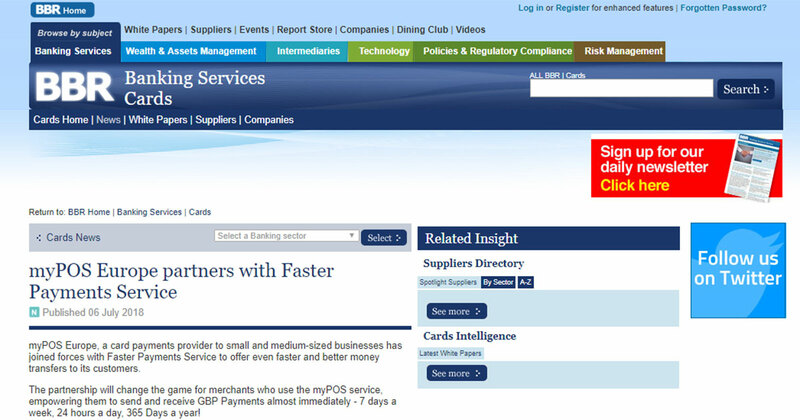 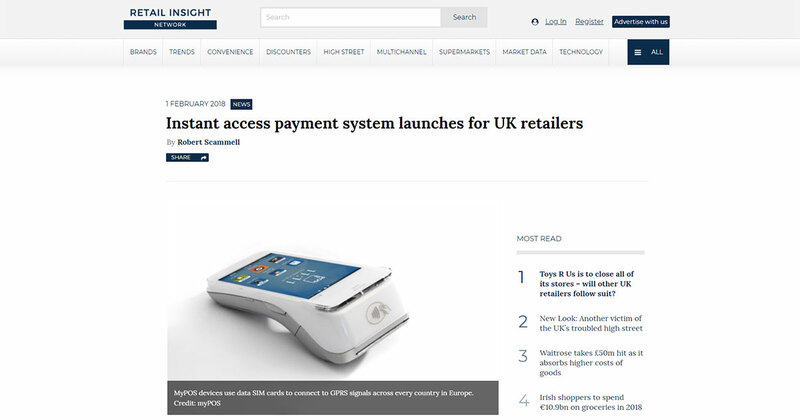 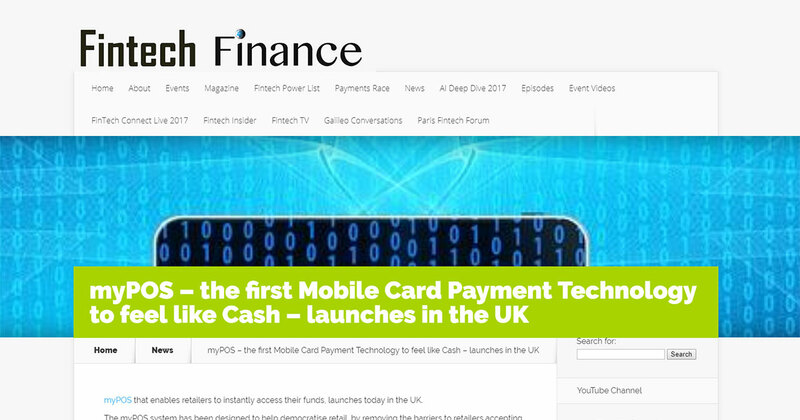 Merchants using myPOS service will be able to send and receive GBP Payments almost instantly. 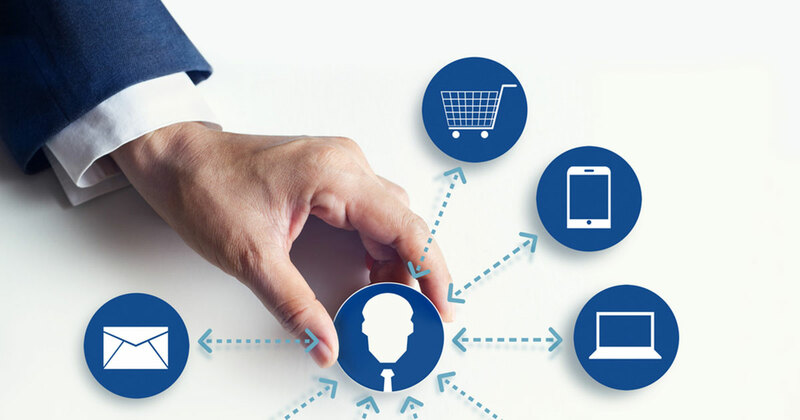 The service can be availed round the clock. 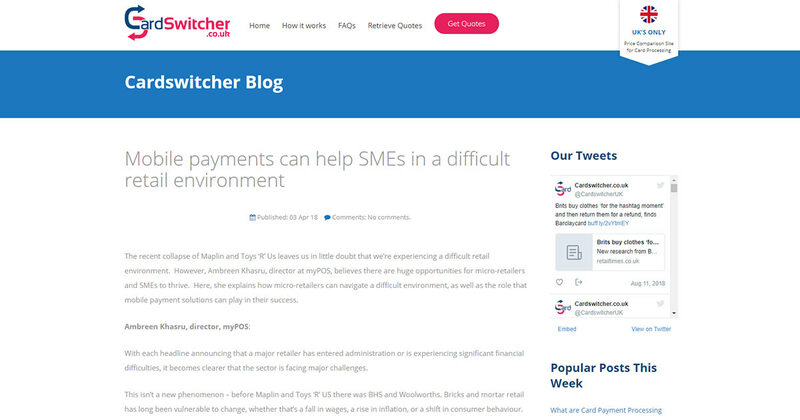 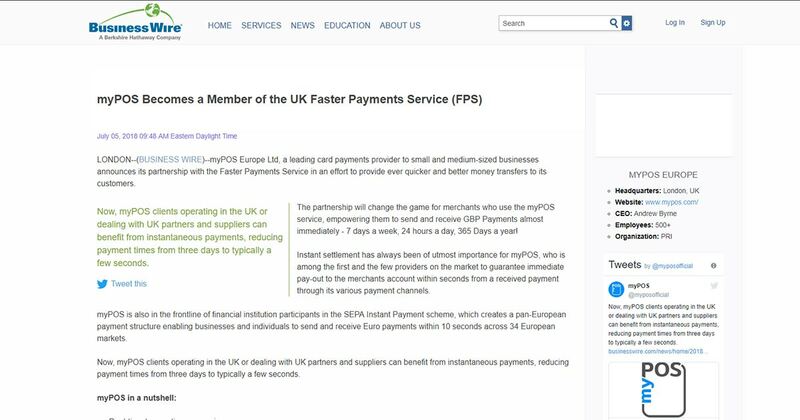 Now, myPOS clients operating in the UK or dealing with UK partners and suppliers can benefit from instantaneous payments, reducing payment times from three days to typically a few seconds.